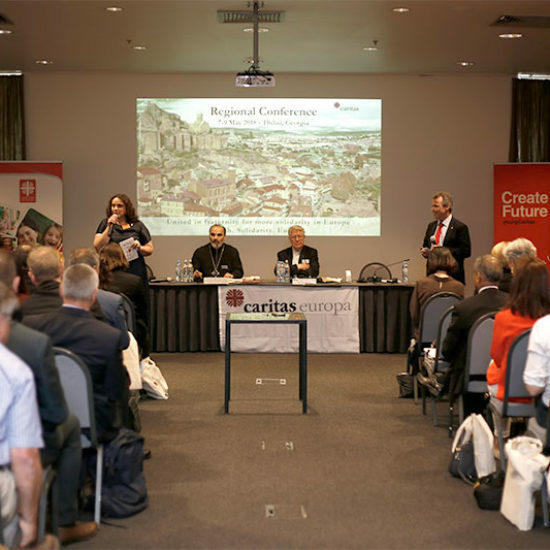 Just a year ago, I was elected as President of Caritas Europa and since then, I have been going through a learning process in Caritas Europa and Caritas Internationalis. Unfortunately, I have not had the chance to dedicate as much time as I would like to this role. The reason is that I also have to attend my duties as bishop of Ghent, a big diocese in Belgium. I try to do as much as possible in this job, but I am fully aware that I should do more. 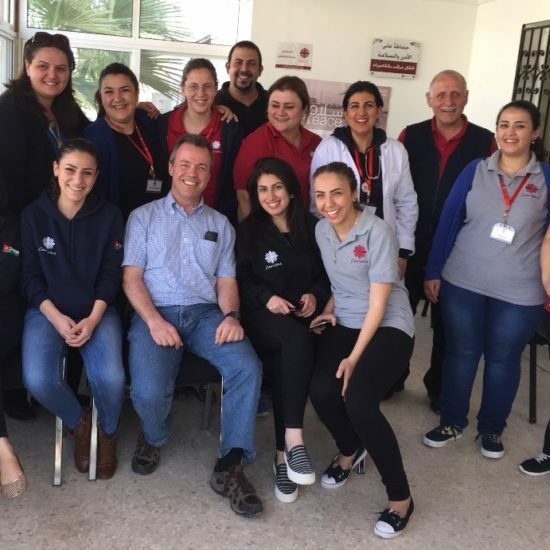 Before being a bishop in Ghent I was for twenty years in the international board of the Salesians of don Bosco, meeting with many situations of poverty and especially youth situations of delinquency and lack of opportunities to study or to receive formation. Before that I spent about 20 years in South-Korea as a missionary, working with young workers and students.